After the implementation of new Rs. 500 and Rs. 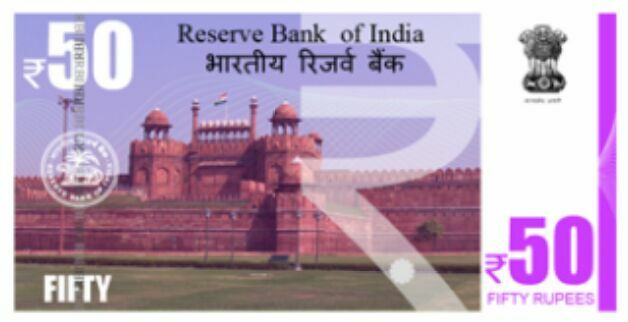 2000 currency notes in India, RBI is all set to introduce Rs. 20, Rs. 50 and Rs. 100 notes. Unlike old Rs. 500 and Rs. 1000 notes, which has become absolute, the old notes of Rs. 20, Rs. 50 and Rs. 100 will continue to work as the legal bill. Though the new notes will slowly be replaced by old notes, there will be no legal action against the old notes which are of small denominations. The images of new Rs. 100, Rs. 50 and Rs. 20 has been provided below. Earlier, in order to fight with Black Money in India, our Honourable PM, Narendra Modi, has passed an order that Rs. 500 and Rs. 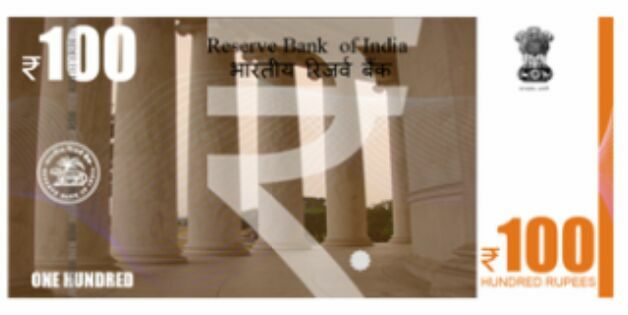 1000 currency notes will not be a legal tender from 9th Movember 12:00 AM, instead, the new currency notes of Rs. 500 and Rs. 2000 will come into enforcement. Though the citizens still have time to exchange their old notes for the new one till December 31st. All the banks and RBI are working hard to provide the new currency to the public but still in many parts; people are forced to convert their old currency via mediators, who are charging 10% to 30% as their commission. As the small denominations of money are not the part of Black Money, the government has decided that the implementation of Rs. 100, Rs. 50 and Rs. 20 will not be enforced to make old currency illegal. Therefore both the notes will be legal for a longer duration, and the government will slowly wipe out the old notes from the market. 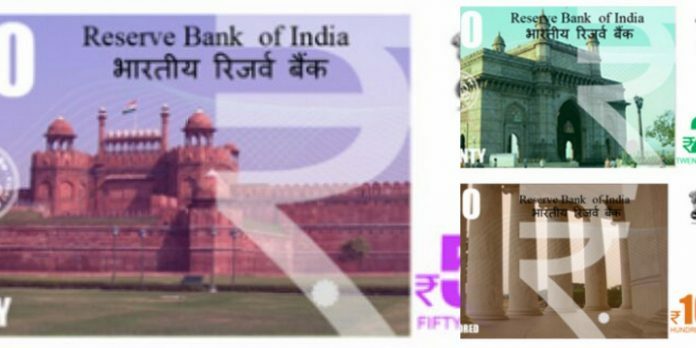 The detailed information about these new notes will soon be released by RBI in their official circular. 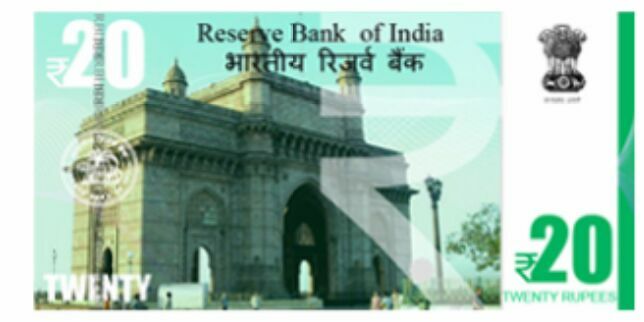 Please share your opinion on the introduction of these new notes for small denomination currency in India. To get more information on these upcoming new notes, stay tuned with us.